Paprika is a fruit-producing plant that tastes sweet and slightly spicy from the eggplant-terongan tribe or Solanaceae. The fruits that are green, yellow, red, or purple are often used as a salad mixture. 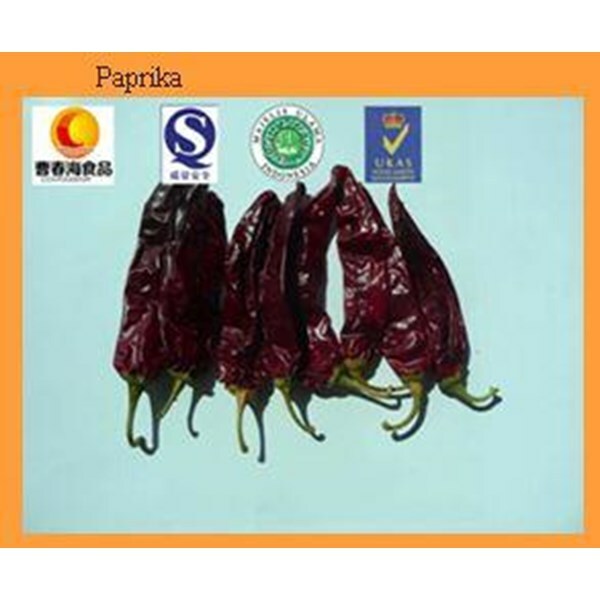 Chunhai Chilli Chinese Foodstuff Co. Ltd is a company of agribusiness in the town of Shanqiu, Henan province. The company is in the region of Zhacheng, can be said kampong Sanying Chili page.